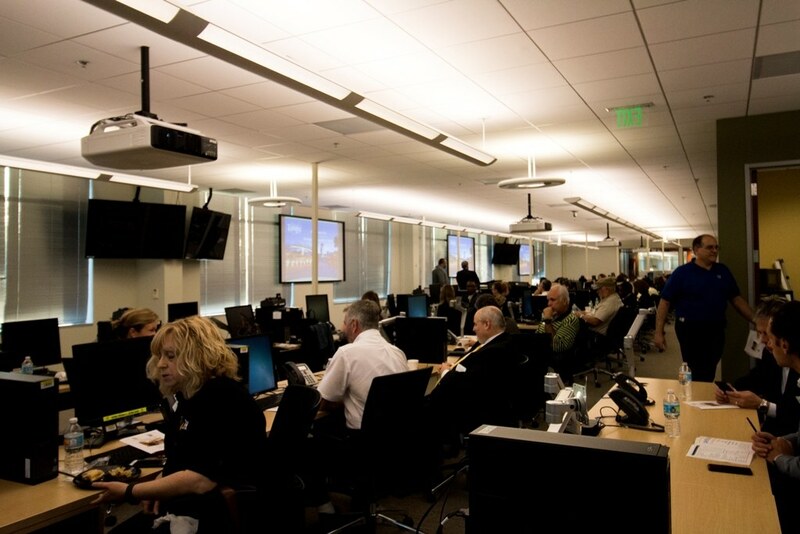 Did you know Tampa’s Emergency Operations Center (EOC) activates the most in the state? 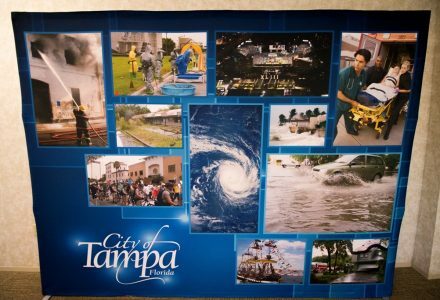 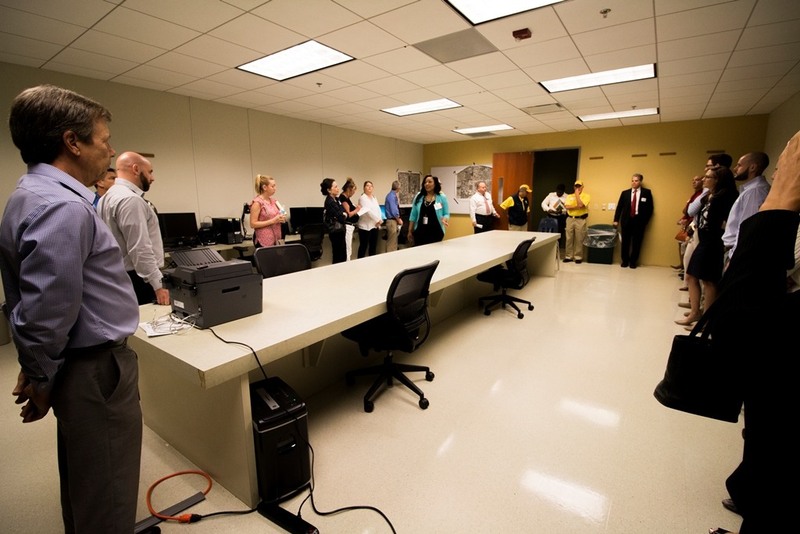 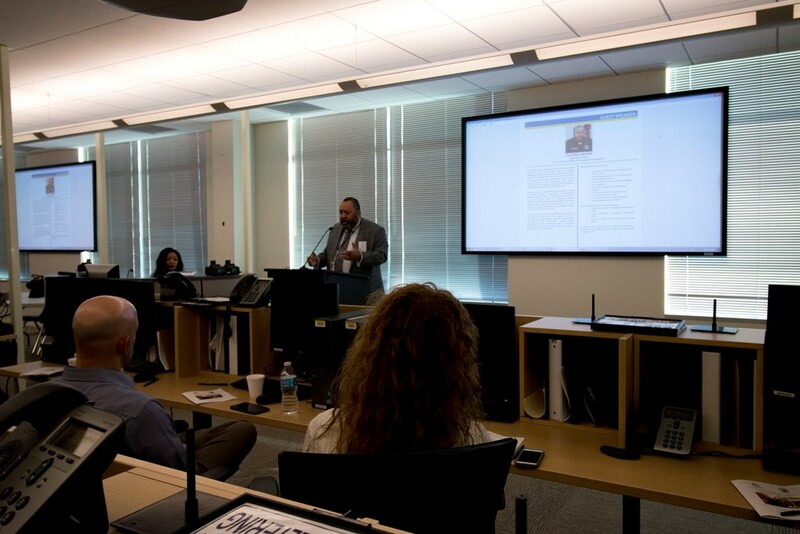 That’s just part of the information we learned during the EOC Operations Tour hosted by the Tampa Downtown Partnership. 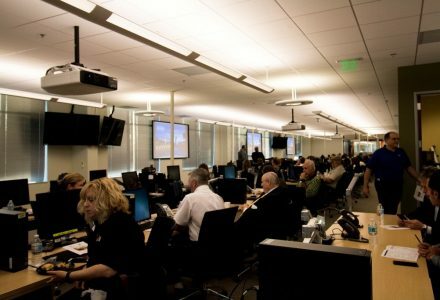 The EOC is a centralized location used by a number of organizations to coordinate city activities during emergencies or special events, including Gasparilla. 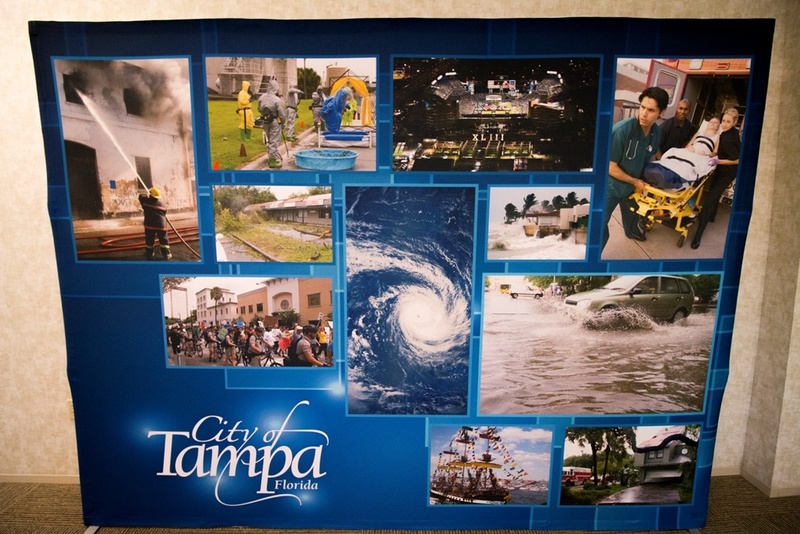 Operations Chief, Oliver Greene, and Emergency Management Coordinator, Chauncia Willis, led an informational breakfast to a packed room of Tampa Downtown Partnership members.